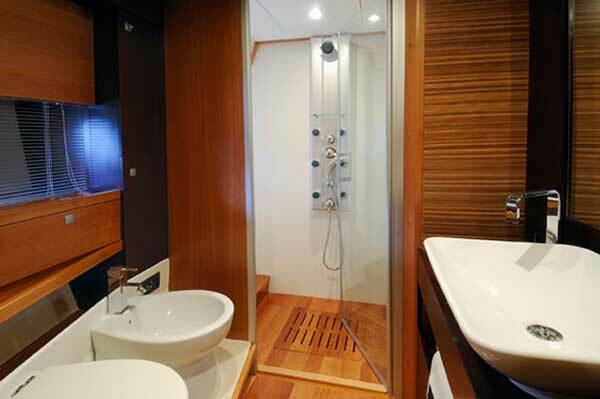 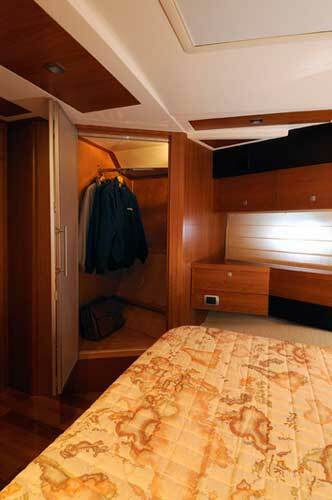 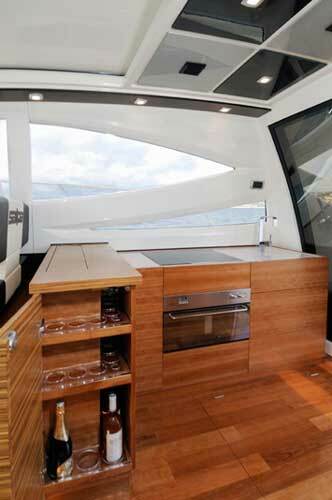 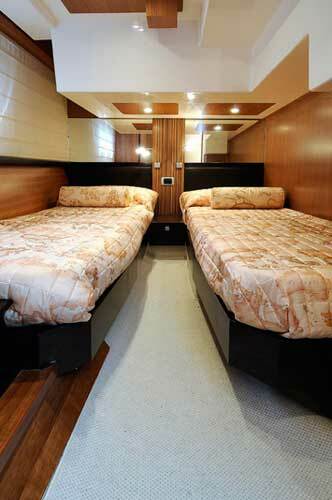 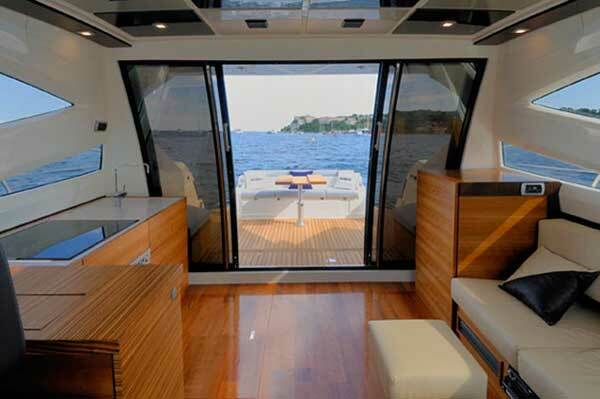 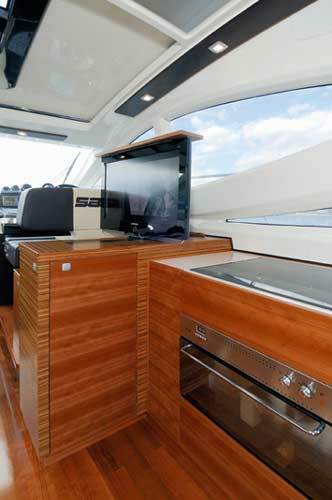 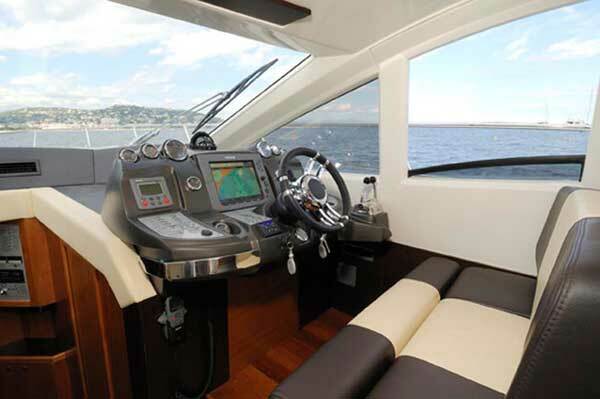 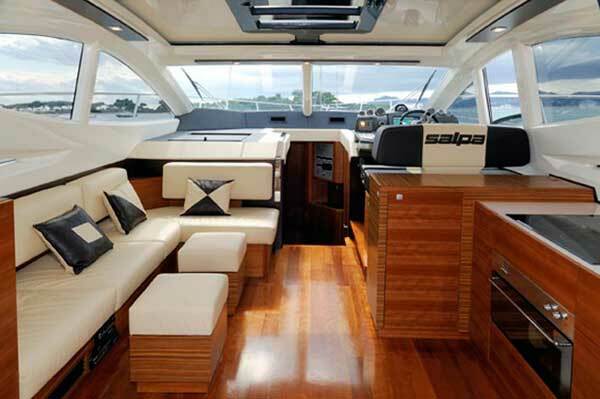 The Salpa Laver 50.5 (3Cab) is preferred by many sailors around the world for its quality and durability, the space it affords to its crew and the easiness of handling. 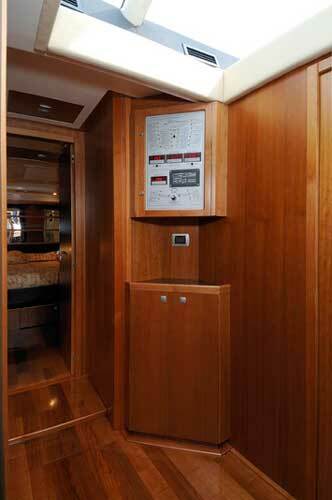 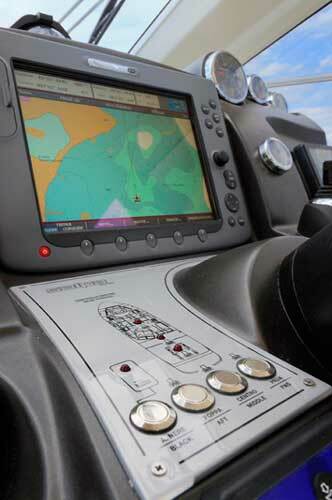 On this page you’ll find further information if you’re interested on chartering a Salpa Laver 50.5 (3Cab). 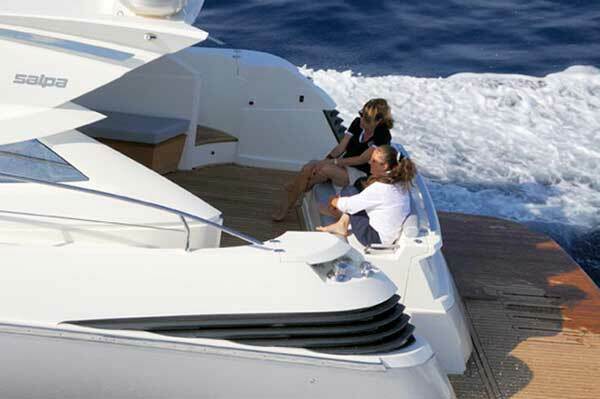 The technical information box is located in the right of the page and provides you with details such as length, draft, type and number of engines. 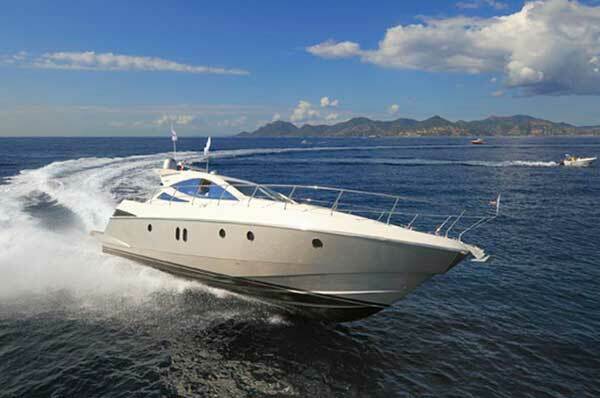 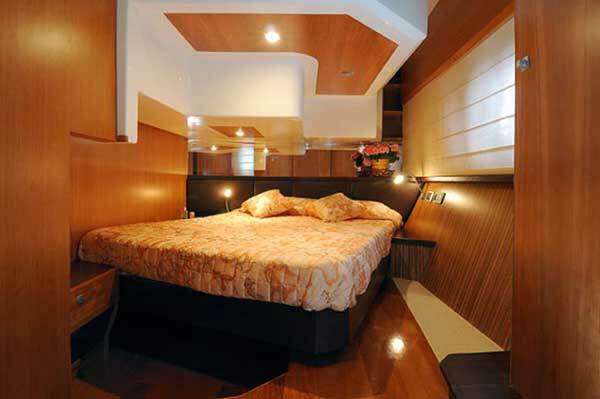 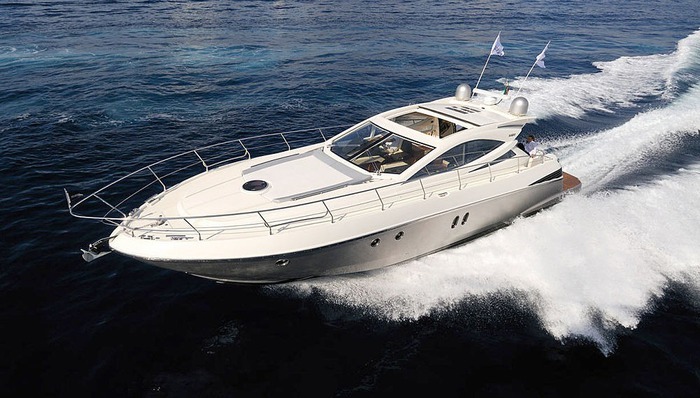 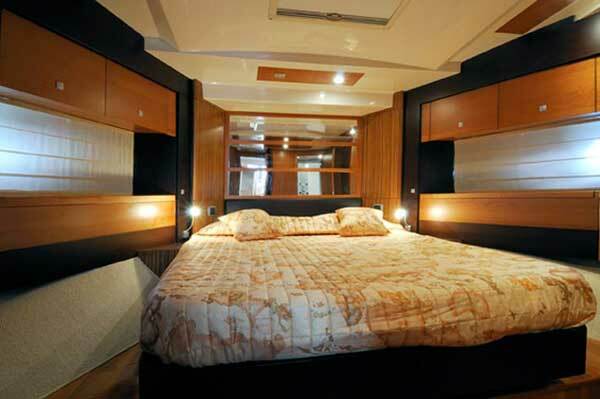 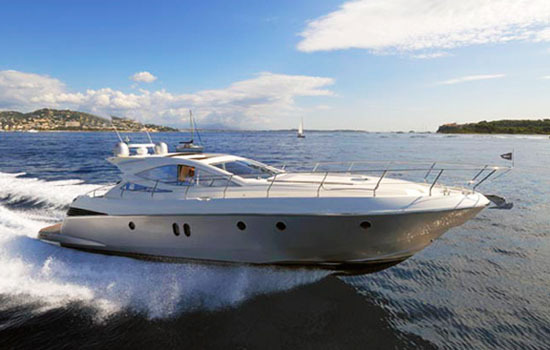 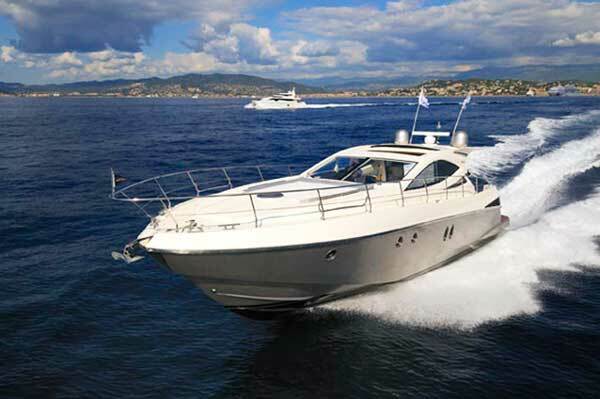 The port list offers you information on which Yacht Charter ports have this yacht available for charter.